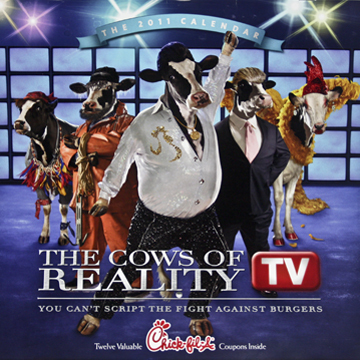 FREE Chick Fil A Coupon Calendar with $20 Gift Card Purchase! 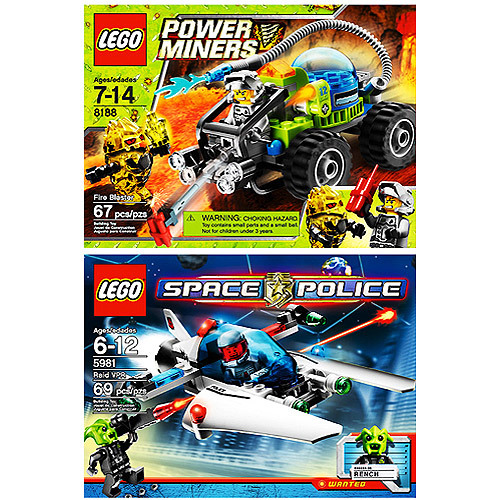 Lego Deals at Wal-Mart!! 2 For $15!! Today only! Seventeen Magazine Subscription only $3.74! HURRY! $20 off 4 People Bowling Coupon at AMC! $2.00 off 2 Coupon for Welch's Sparkling Juice Coupon! Stock up for Christmas and New Years! 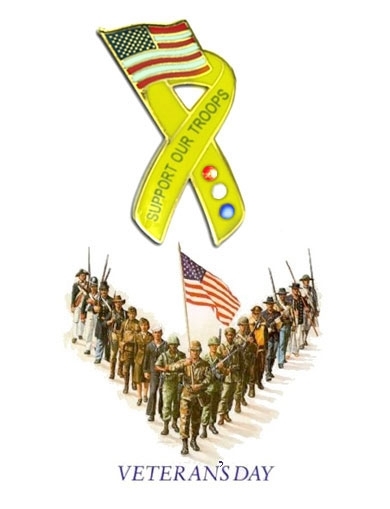 Free American Flag "Support our Troops" Pin! 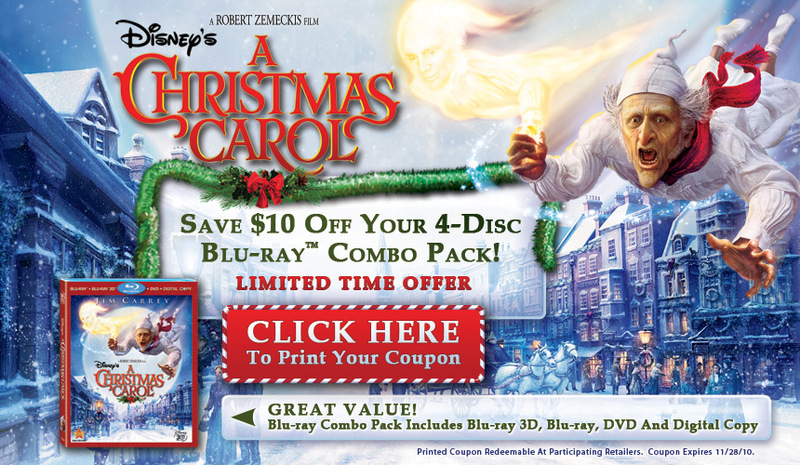 $10 off Coupon for Disney's A Christmas Carol! Szul: Free $25 Gift Certificate for Facebook Fans!